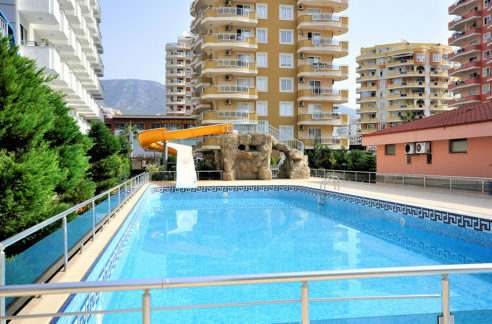 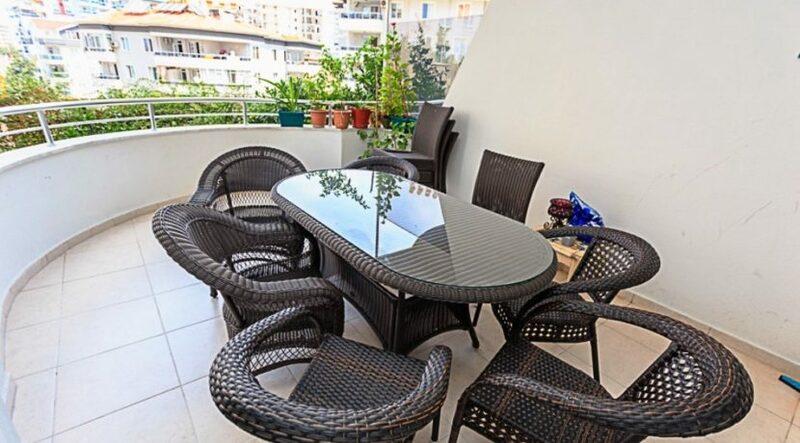 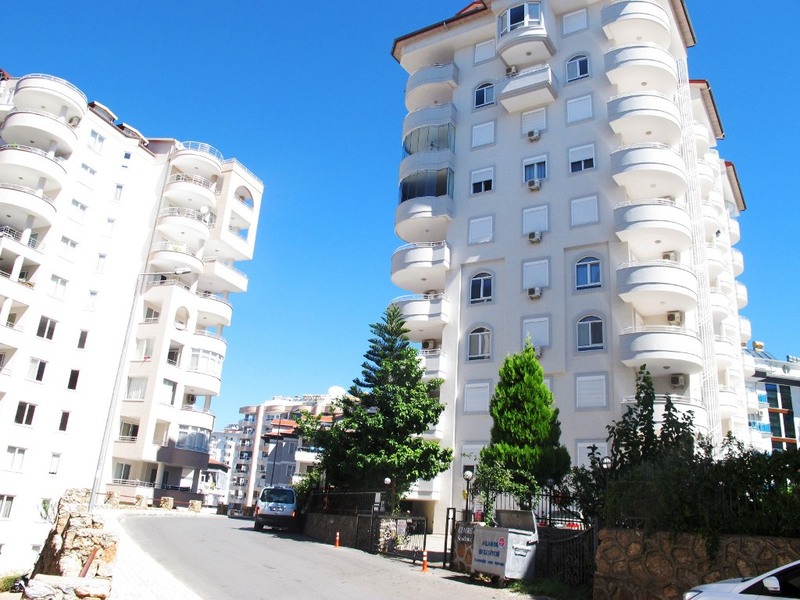 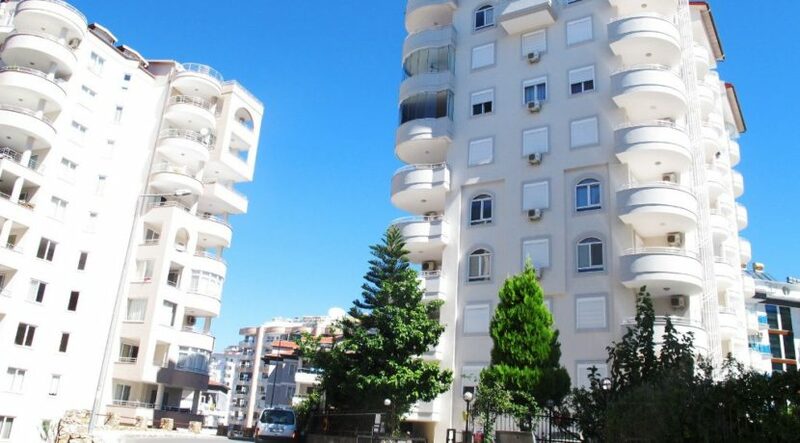 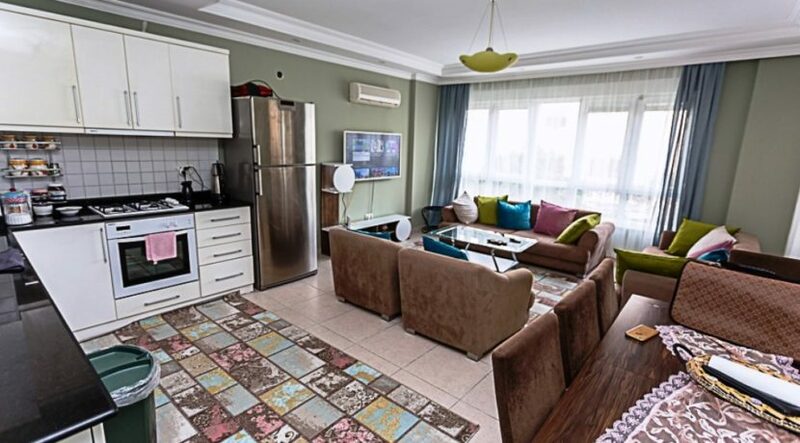 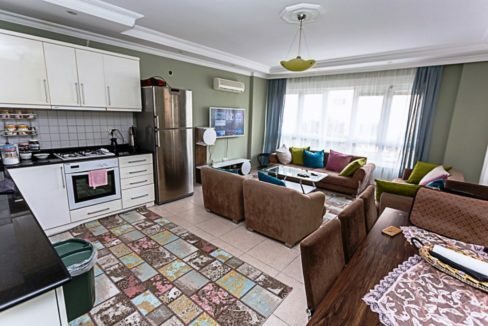 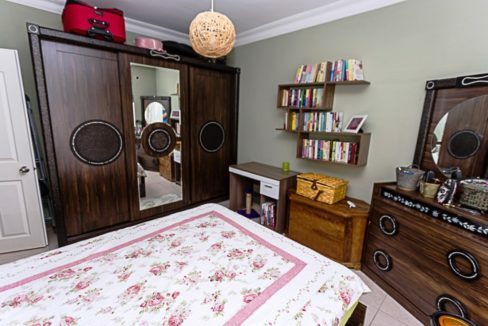 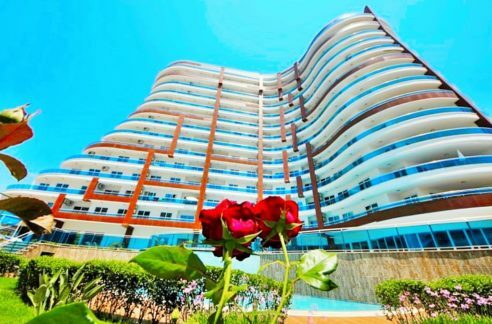 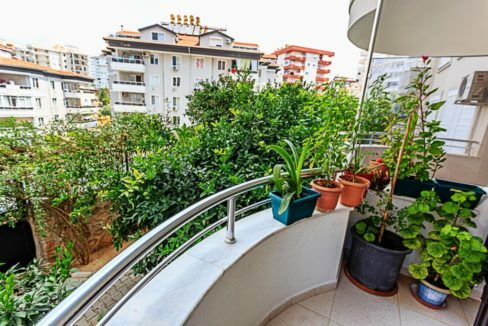 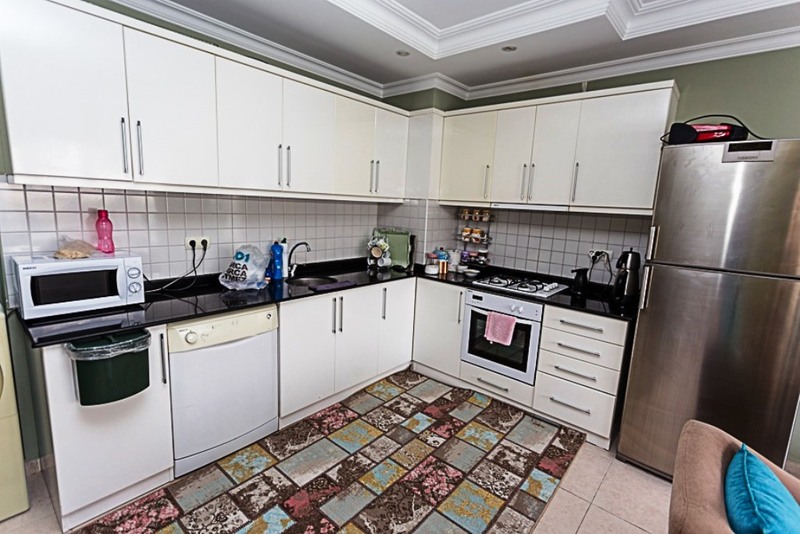 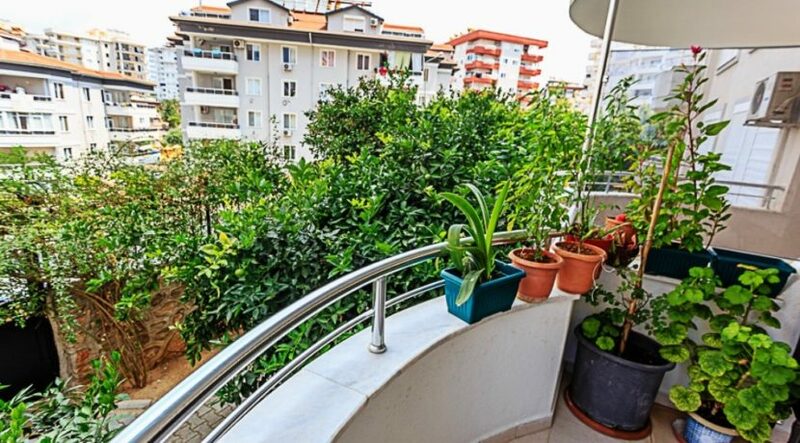 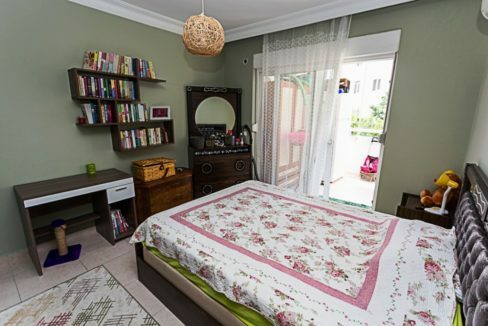 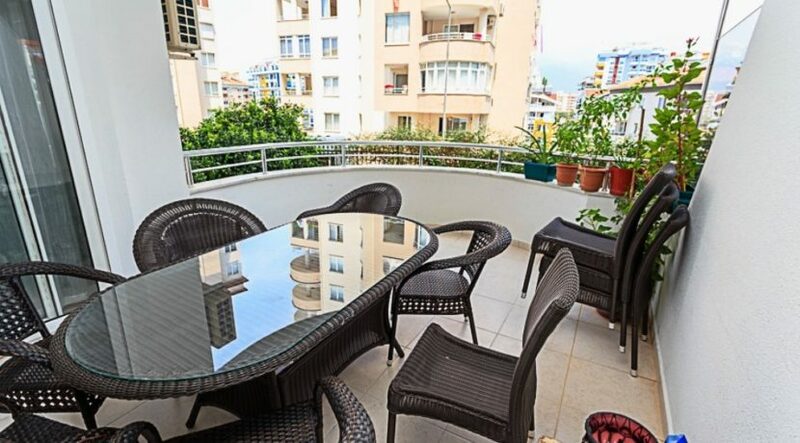 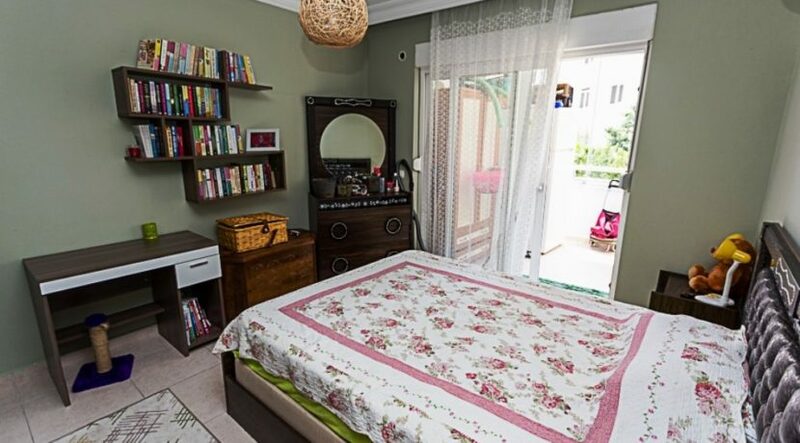 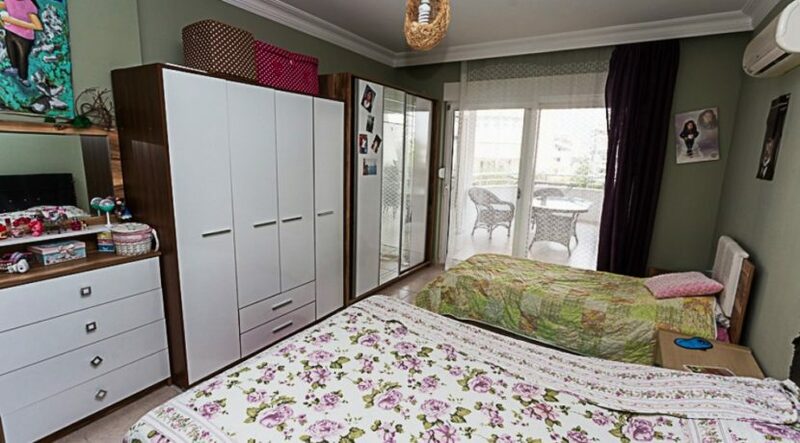 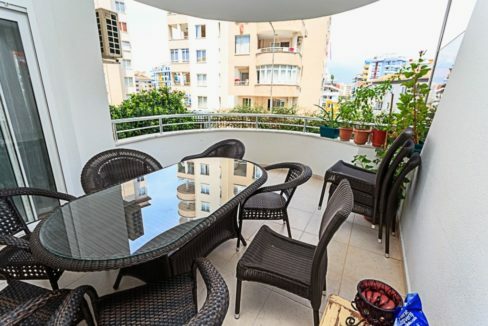 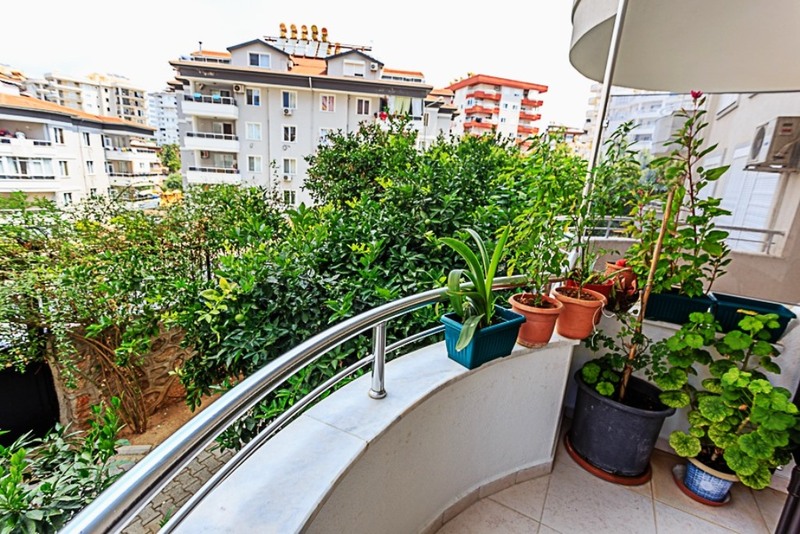 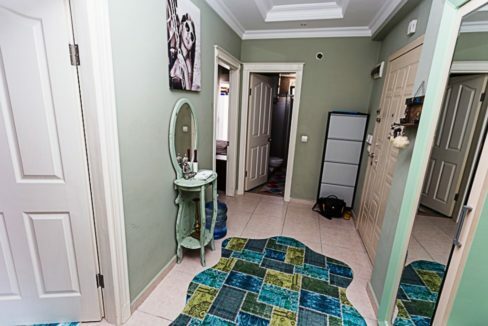 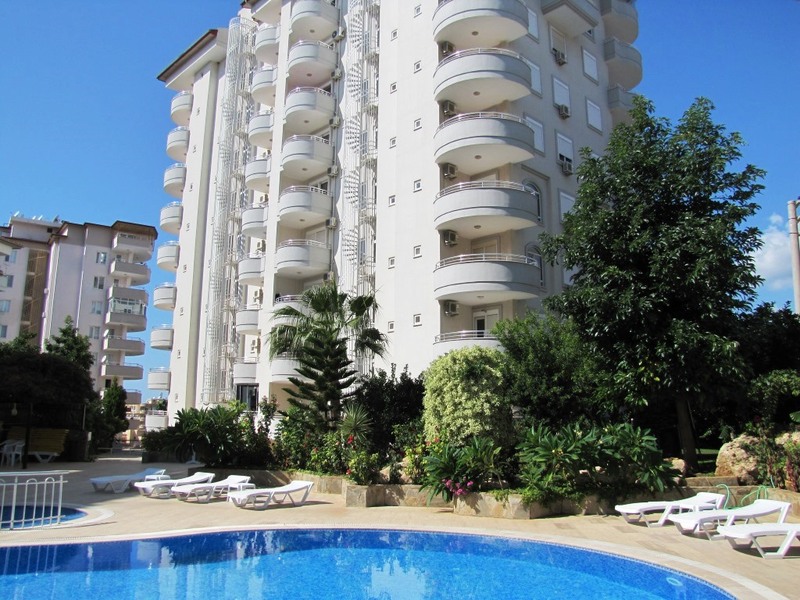 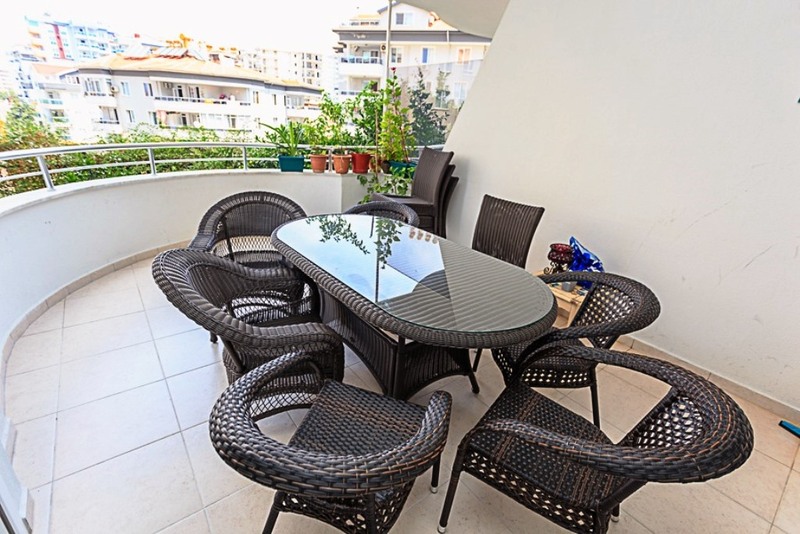 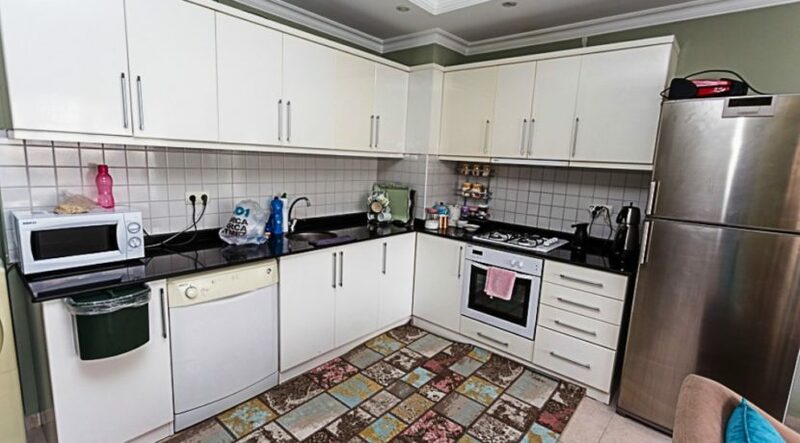 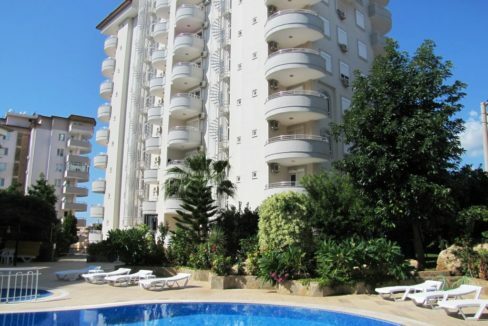 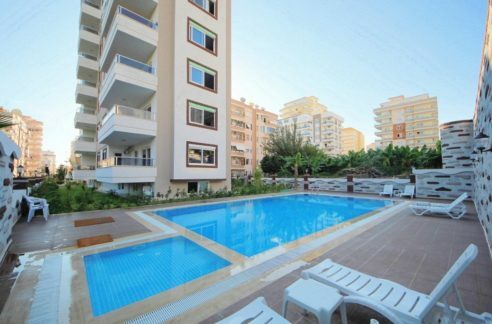 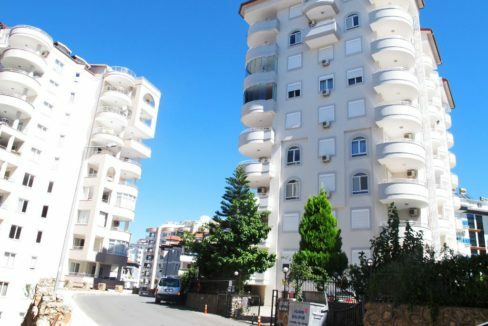 Second hand-resale Residental Apartment property for sale in Turkey Alanya 2nd floor with 1 livingroom with american kitchen, 2 bedrooms, 2 bathrooms & 2 balconies. 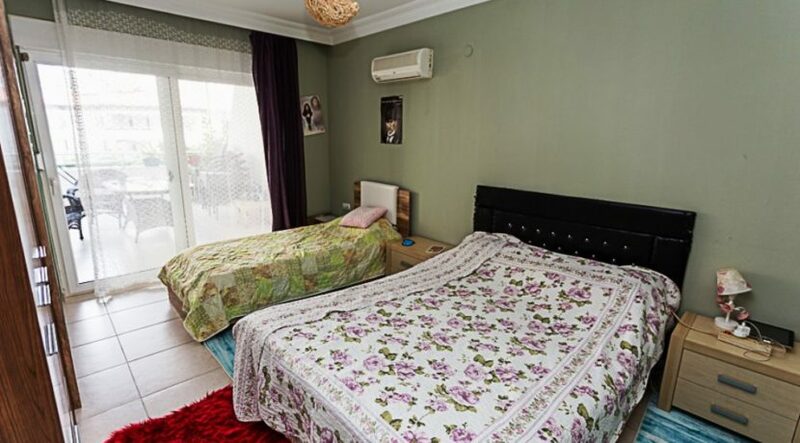 Very close to shopping centers, market and restaurant. 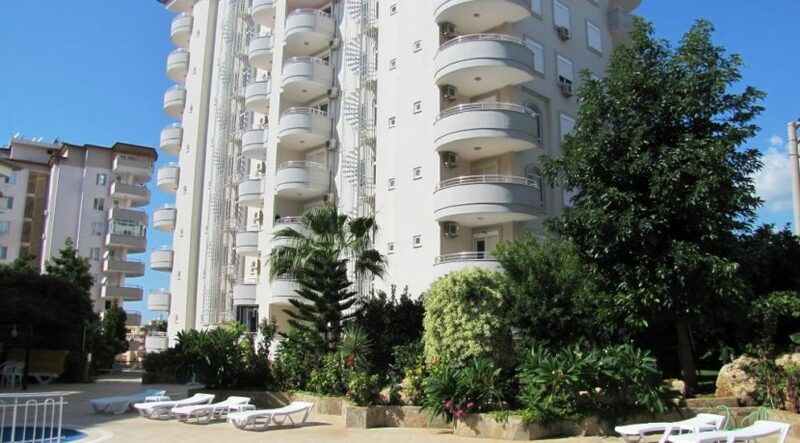 450 m to beach. 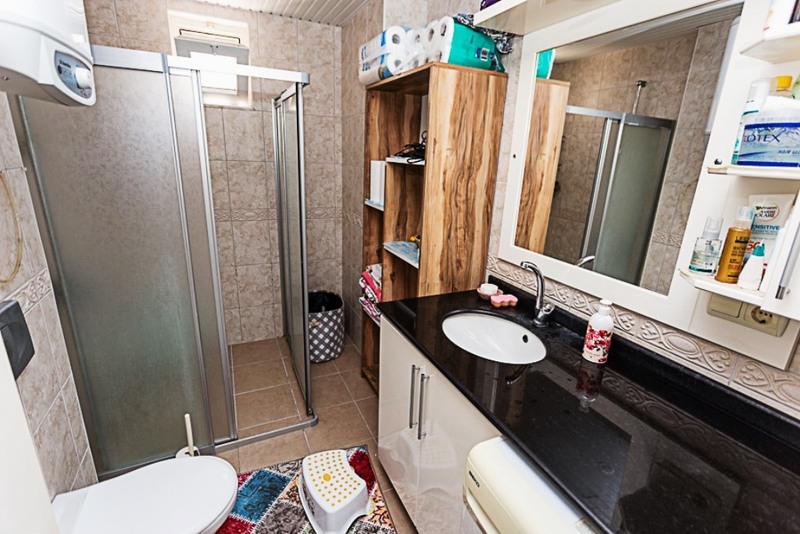 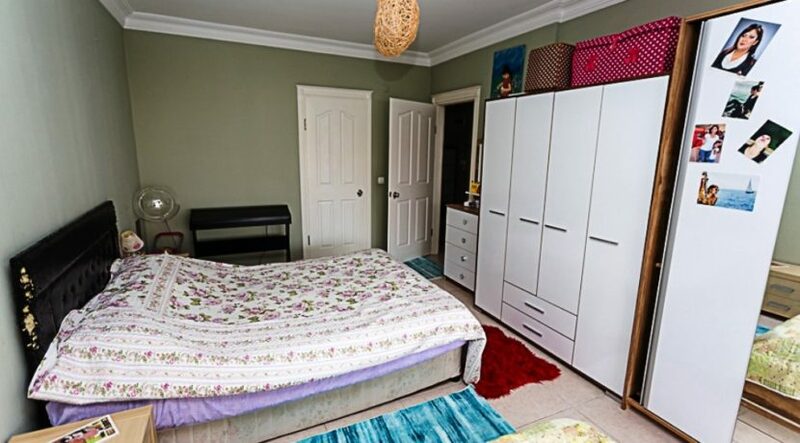 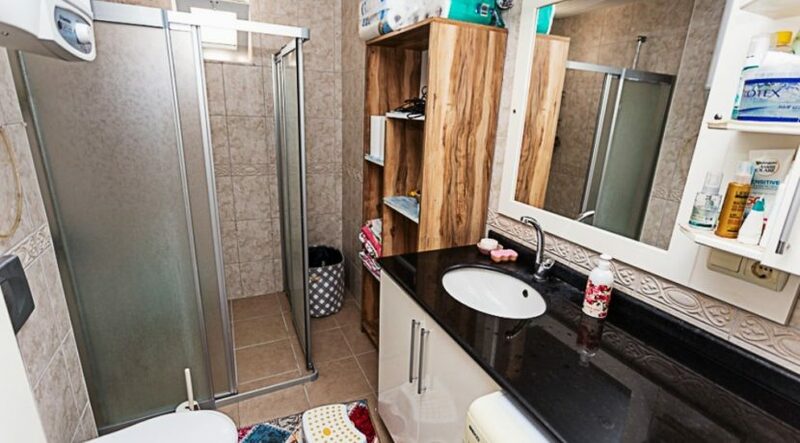 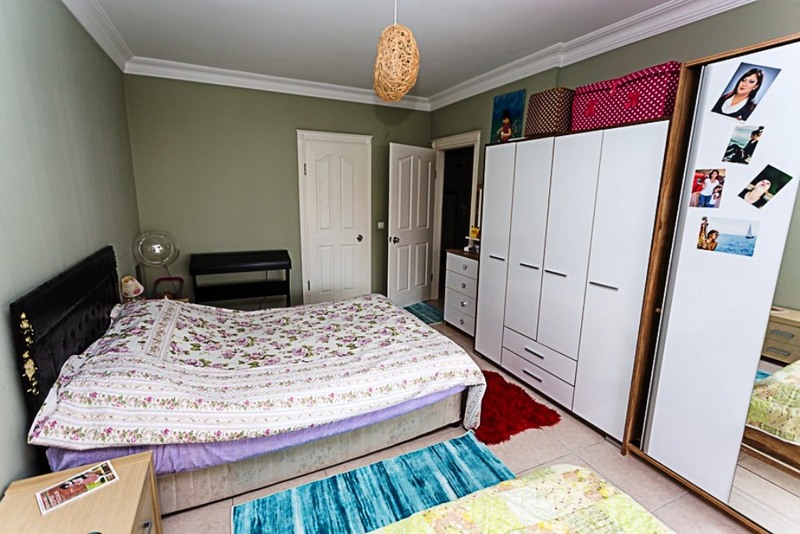 Very well maintenance in this residental apartment property. 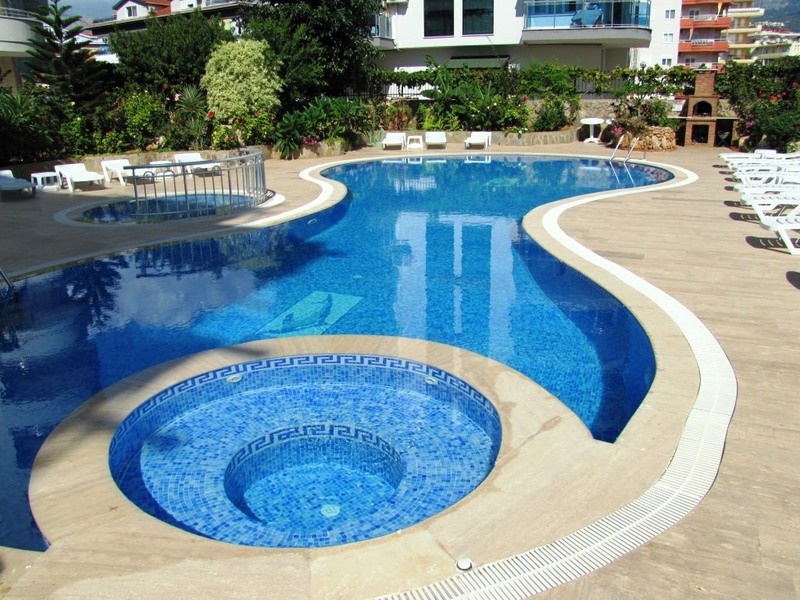 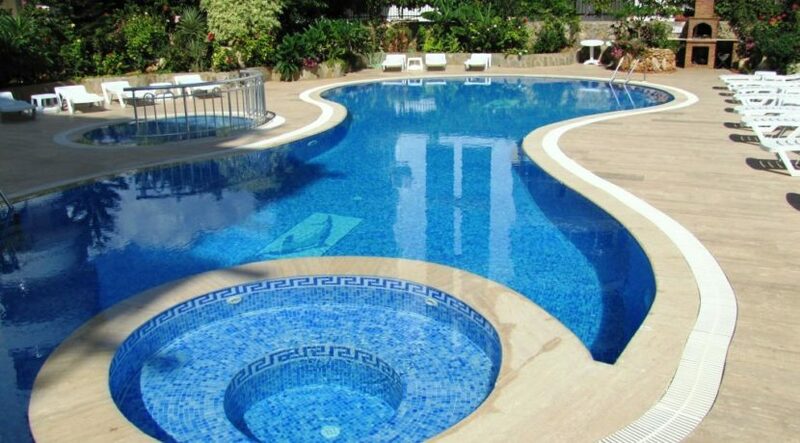 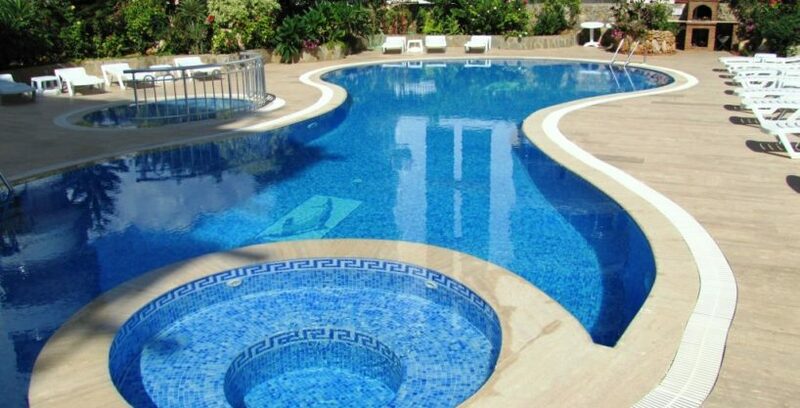 Swimming pool, children swimming pool, jacuzzi, fitness, sauna, car parking lot, eletric generator & caretaker. 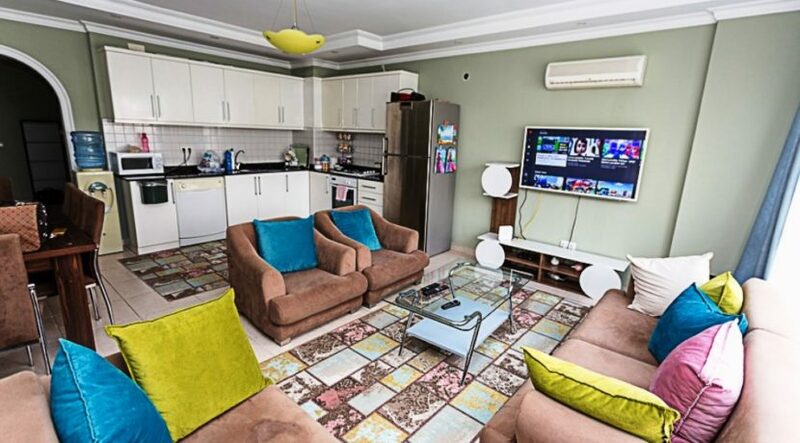 The apartment 110m2. 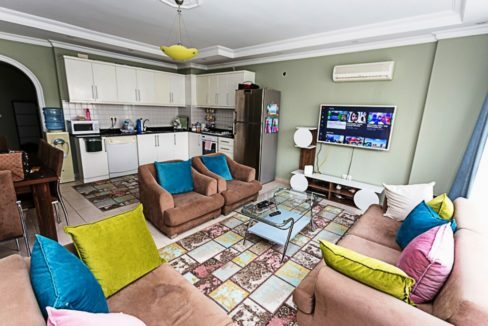 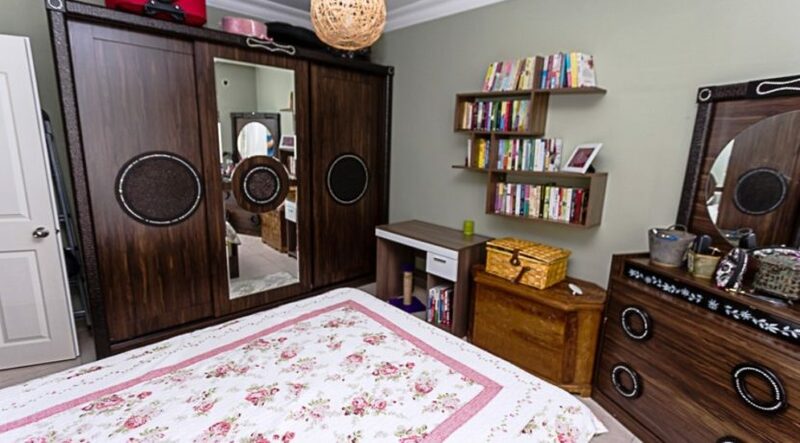 Furnished and air conditioned.